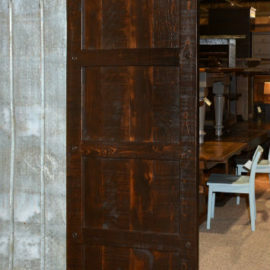 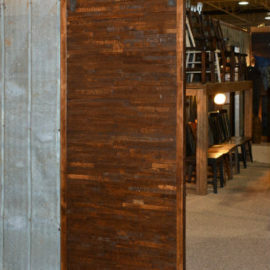 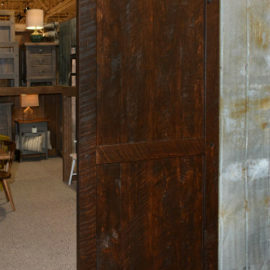 Our sliding barn doors add rustic character to your home. 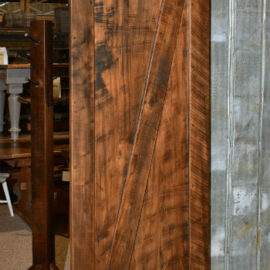 Handcrafted from solid wood with industrial strength hardware and stained to suit your home! 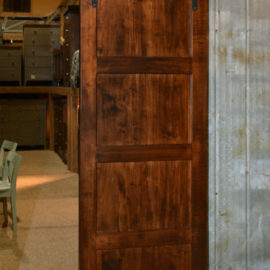 Each style can be custom sized as either a single or double door. 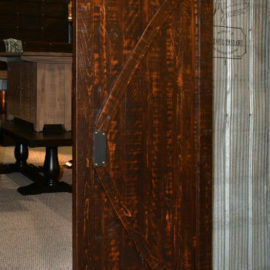 Please note that Fine Oak Things will deliver the doors and hardware, but will not mount or install them.